Ribble Cycles have built up a loyal following of brand advocates. Many of these customers have a network of fellow cycle enthusiasts, so are well placed to share the love of the brand. 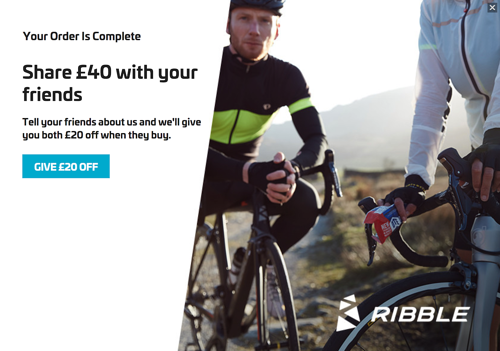 The platform has enabled Ribble to test a variety of offers, creative and copy to find out what resonates best with their customers. 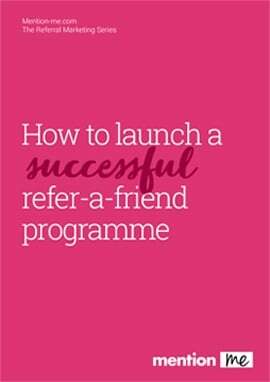 Read the Ribble case study to read more about how they have turned refer-a-friend into a key marketing channel.